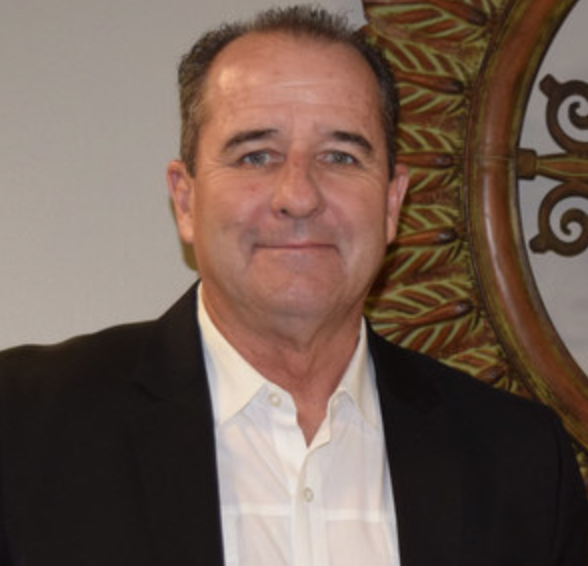 Electric vehicle (EV) industry veteran Scot Harden has been named National Sales and Marketing Director for Tropos Technologies and its Cenntro Metro compact low-speed vehicle (LSV) utility truck line. By way of background, Tropos Technologies was named the U.S. distributor by Hangzhou, China based Cenntro Automotive Corporation back in July with U.S. headquarters in Morgan Hill, Ca. Harden is an EV industry pioneer and has a hard earned reputation in the powersports industry as a sales and marketing pro who has helped build several iconic motorcycle brands including KTM, Husqvarna and Zero electric motorcycles. According to CEO John Bautista, “We believe the Cenntro Metro pushes the boundaries of the LSV utility vehicle value proposition especially in the light duty segment and firmly believe it will find a welcome reception from municipalities, campuses, convention centers and agricultural businesses all looking to lower their carbon footprint and operating costs. We look forward to working with Scot to bring it to the U.S. market,” concluded Bautista.